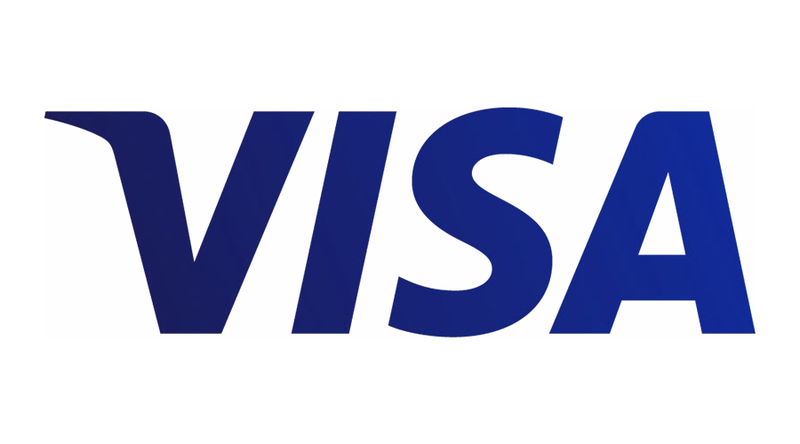 Visa today announced upcoming enhancements to its Verified by Visa service, a global solution designed to make online purchases more secure by helping ensure payments are made by the rightful owner of the Visa account. The upgrade will deliver rich data to financial institutions and merchants to better authenticate consumers and reduce fraud on transactions made via a mobile or desktop browser, app, or connected device. As part of the upgrade, Visa is enhancing its systems to support 3-D Secure 2.0, the next generation of a security platform that was pioneered by Visa and is underpinning the Verified by Visa Service. The updated technology behind 3-D Secure 2.0 provides more tools for issuers and merchants to customise the authentication process and ensure the consumer experience is easy and fast. By building a real-time, collaborative, information-sharing pipeline, Visa has enhanced the data transfer between merchants and issuers to use an unprecedented number of transaction attributes (e.g. device type, shipping address). This allows merchants and financial institutions to authenticate customers more accurately in real-time. Studies show checkout time can be reduced by 85 percent and, in turn, cart abandonment is anticipated to decline by as much as 70 percent. “Authentication technology has come a long way since the days of magnetic stripes and signatures. As the way we make payments has changed, so, too, has the need for innovation to keep transactions secure. The vast majority of Europeans have used a mobile device to make payments, but fraud and security concerns remain the number one deterrent,” said Mike Lemberger, Senior Vice President, Product Solutions Europe, Visa. To ensure issuers and merchants have time to test, pilot, refine and fully roll out solutions, current Visa rules for merchant-attempted transactions using 3-D Secure will extend to the updated version beginning April 2019. Merchants and issuers are already working on their implementations and Visa expects early adoption to begin in the latter half of 2017. Visa will continue to work with clients and partners globally to support the new 3-D Secure 2.0 solutions, with a focus on continuing to improve payments security and increasing authorizations, to ensure seamless digital payment experiences. Enhanced multi-device capability will help to protect consumers wherever and however they choose to pay. Visa’s 2016 Digital Payments Study of over 36,000 European consumers revealed three times as many pay regularly using a mobile device compared to 2015 (54 percent vs 18 percent). The improvements will also help enable the future integration of payments technologies into the Internet of Things, as over 20.8 billion connected devices are forecast by Gartner to be in use by 2020. Enhanced risk-based authentication will cut down points of friction by reducing instances requiring step-up verification, such as a static password or PIN, when making a purchase across any device. 3-D SecureAuthenticationCredit cardsDebit cardsE-commerceEconomyEMVEnhanceFinancefraudmoneyOnlinePayment systemsSecurityTechnologyTransactionsTravel visaVerified by VisaVisaVisa Inc.
Next ArticleIrish Tech News IoT Awards 2017 Winners Announced!